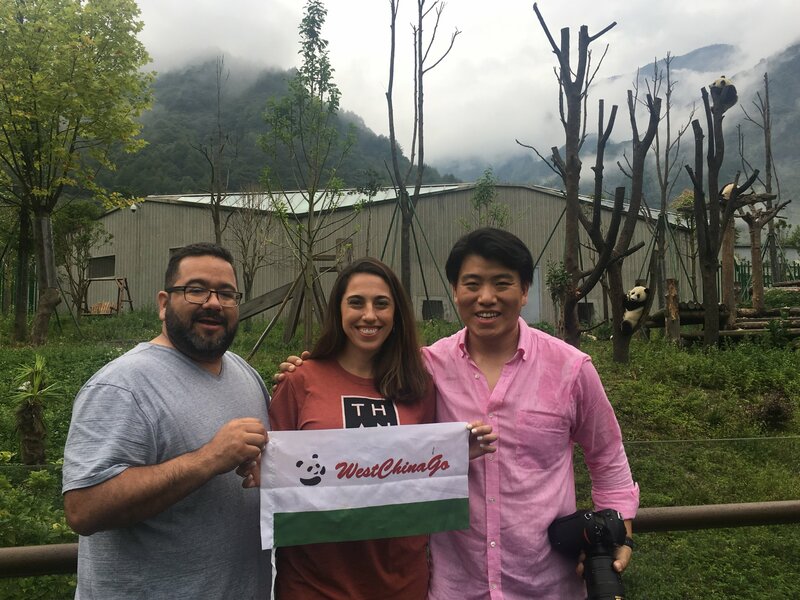 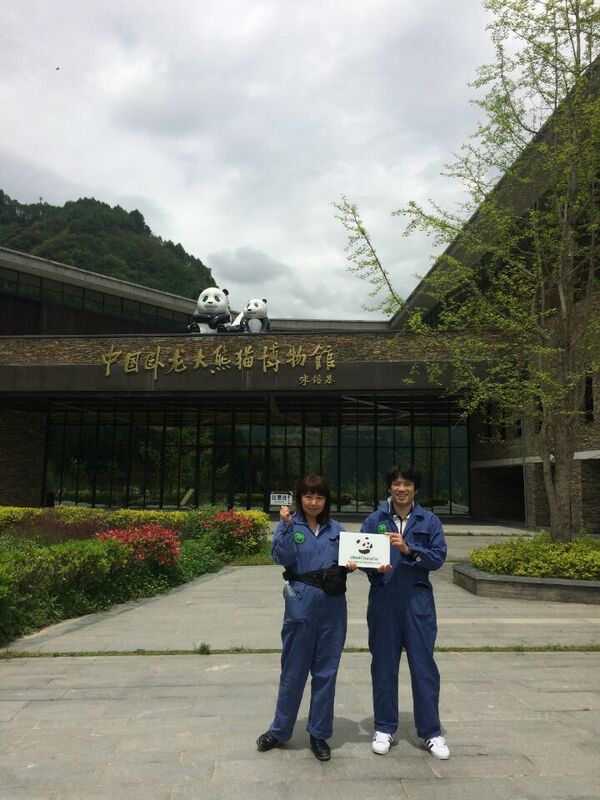 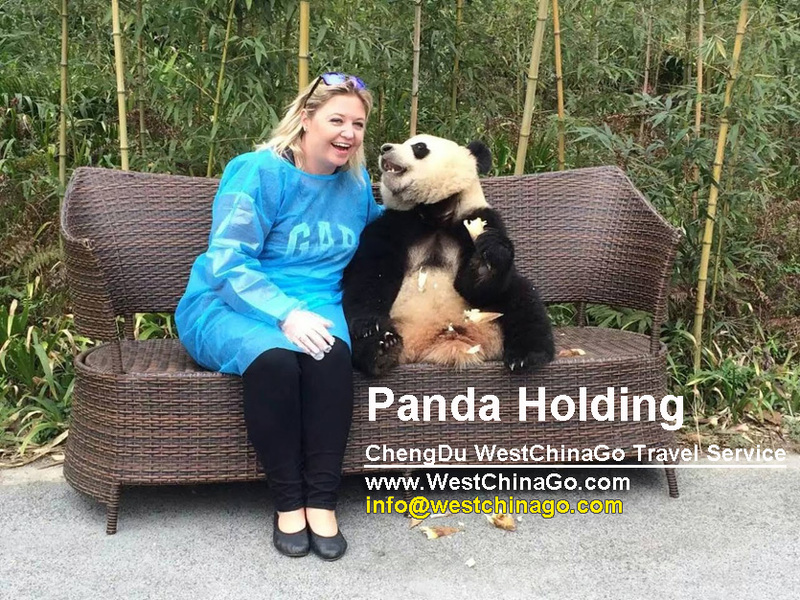 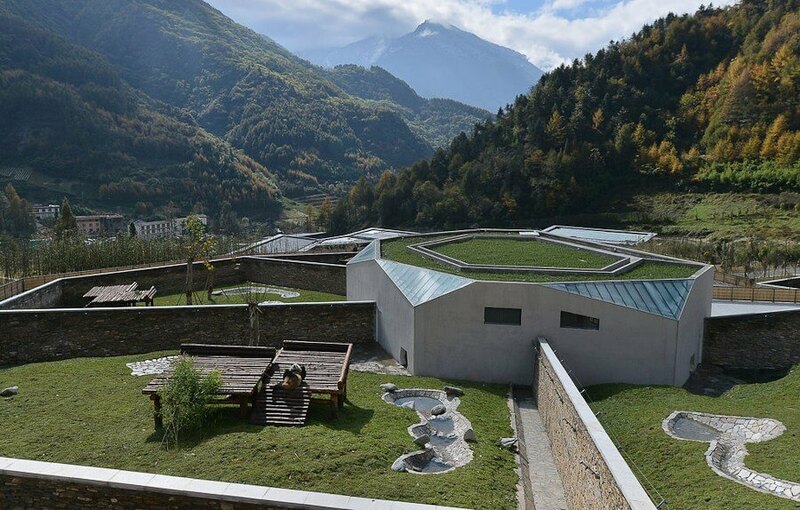 Wolong Panda Base were devastated by the 2008 earthquake,forturnately now new Wolong Panda Research Center open at 2017. 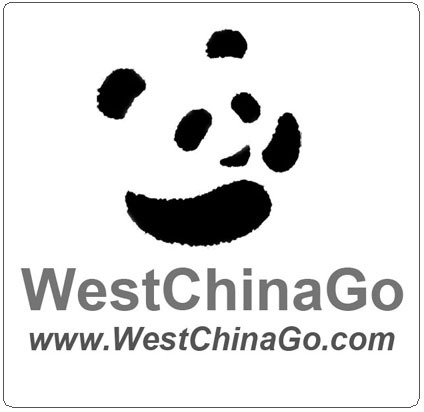 Pass by the 2008 earthquake zone and visit. 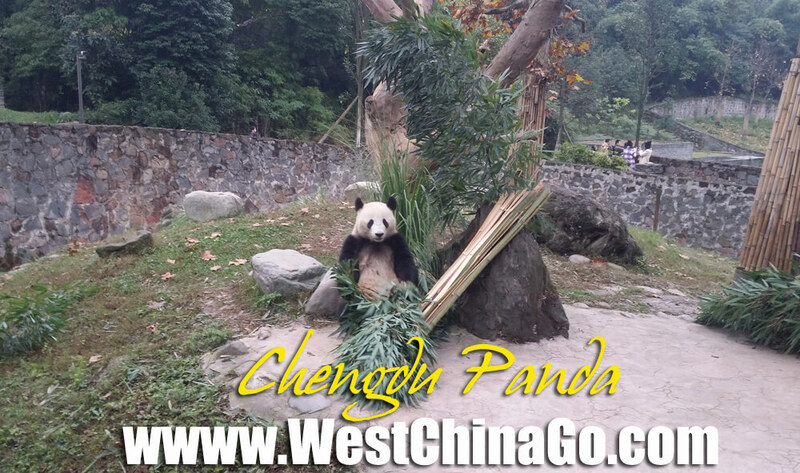 Tracing the footstep of wild Panda.